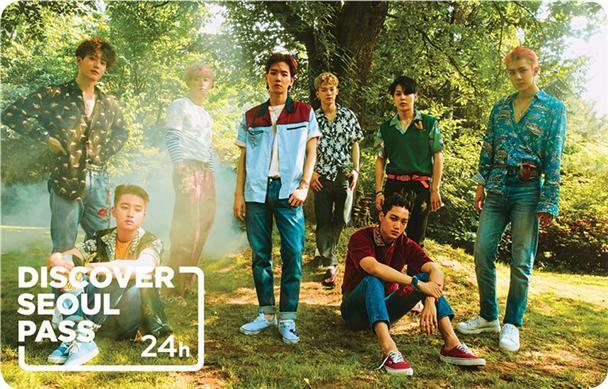 The city of Seoul and Seoul Tourism Organization announced Monday a special EXO-themed Seoul tour pass for foreign visitors will go on sale on Aug. 20. 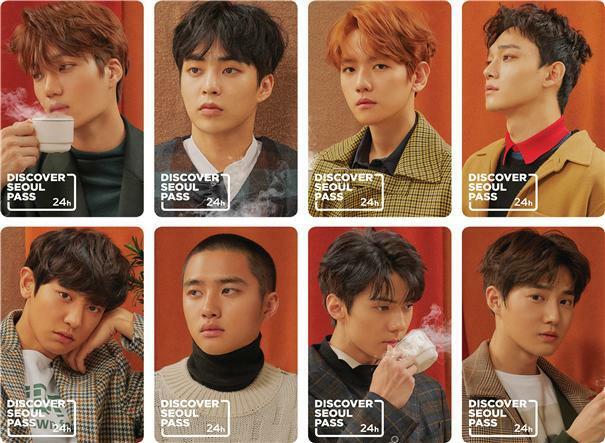 The special edition of the Discovery Seoul Pass comes with images of the EXO bandmates. There are 10 different versions, including solo shots of the eight bandmates and two group photos. The city plans to issue 1,000 Discovery Seoul Pass cards priced at 39,900 won ($35) each. The special discount pass, designed for non-Koreans visiting Seoul, allows card holders to enter as many as 36 tourism sites free of charge and get discounts for 30 attractions within 24 hours of the first entry. Preorders of the pass will be available from Aug. 7 in the Discover Seoul Pass website. 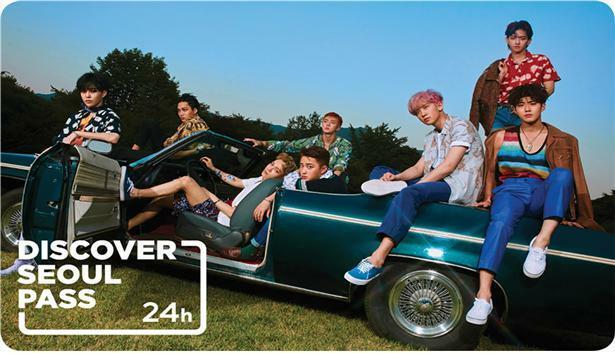 Only those who receive a confirmation email will be able to buy the EXO-themed pass at SM Town Theater or the Myeong-dong tourist information center.